Take your first step by attending an upcoming Starting Point experience! 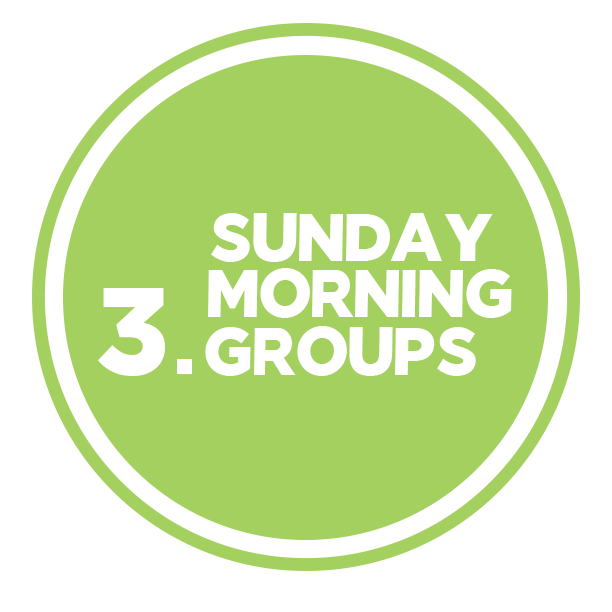 Held the second Sunday of each month, this is a one-hour interactive session designed to help you get to know Christ’s Church while equipping you to connect with God, with others and with the Christ’s Church family. Register Below. Want a spiritual spring- board for your life no matter where you are in your walk with Christ? 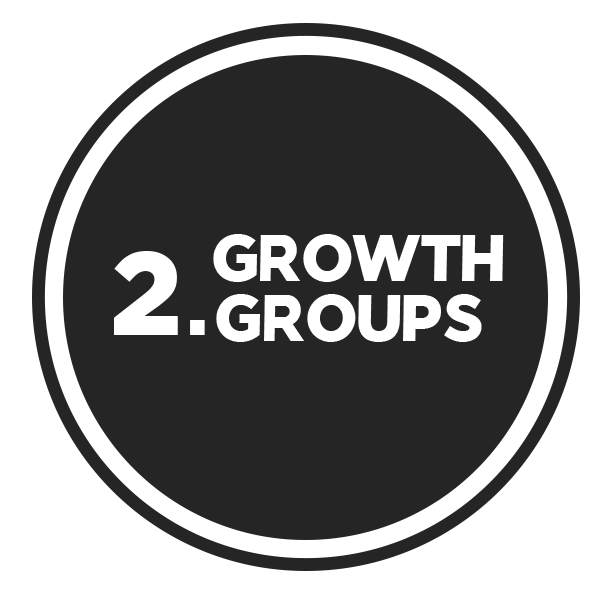 Your next step is Growth Groups. This is a 5 week small group that follows Starting Point experience and helps you to become a better disciple of Jesus Christ. Would you like to know more about the Bible while at the same time developing friendships? Are you looking for a consistent and convenient time to fit this into your busy life? Every Sunday morning we have groups meeting that fulfill this need. Details Here. Childcare and lunch are available with registration only. Childcare is for 8 weeks old through 8th grade. High school students can attend with their parents. Please register all children and teens, so meals can be planned accordingly. Thank you.